Luke Evans is 25 years old and comes from Manchester in the UK. In 2015, Luke graduated with an MSc in Biology from the University of Leeds. 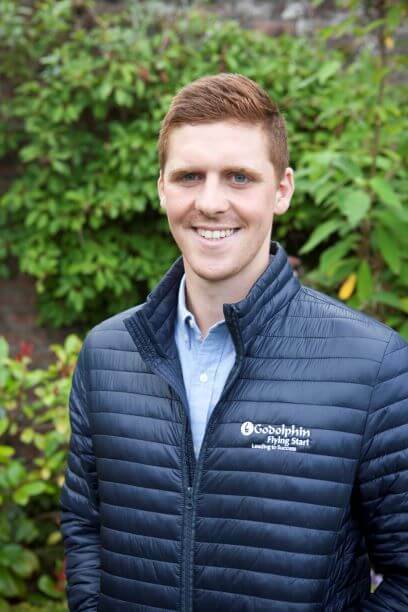 Before commencing Godolphin Flying Start Luke worked as an exercise rider for Alan King Racing and prepared yearlings for sales with Longview Stud.